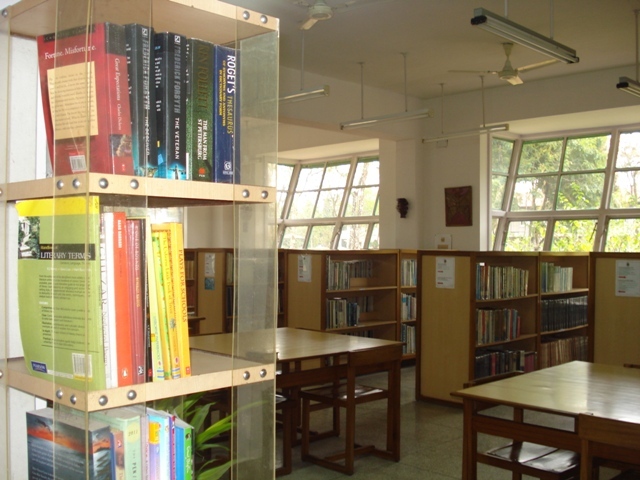 The Assam Valley School library is a part and parcel of the school. 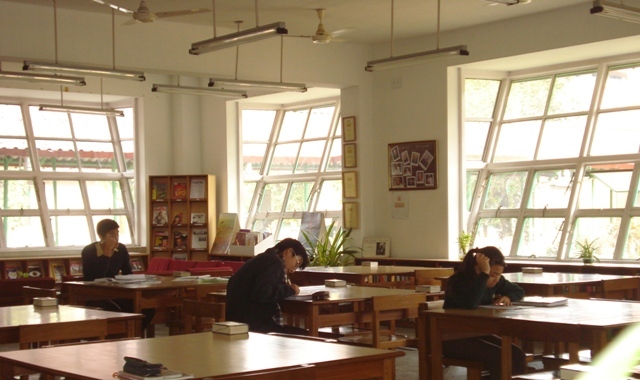 AVS library is a hub of all activities going on in the school and at the same time it has become the centre of informal education. Students and teachers use it for education, information, recreation and inspiration. 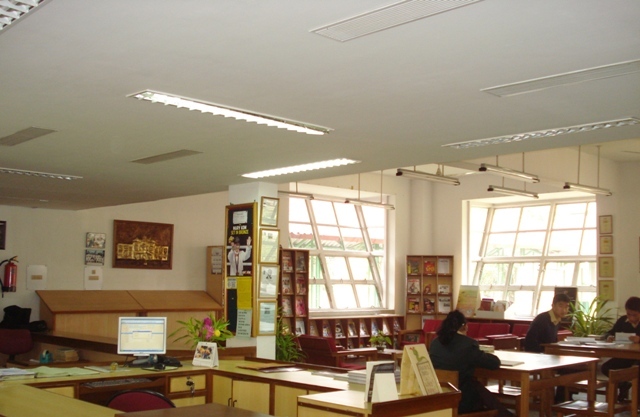 AVS library is fully air-conditioned and is stocked with over 19800 books and non-book materials covering a variety of vocations, opening up vast world knowledge to its students and teachers. Our basic philosophy is to provide right information to the right reader at the right time at an optimum cost. To create reading interest among students. To provide guidance for students in the use of books, reference books and other materials, tools of the library. Thus, he/she will learn how to locate materials and search for information. To encourage and provide facilities for independent learning and self-propelled study both within the syllabus and beyond it. To provide reading materials, current as well as retrospective. To educate students so that their performance can be improved considerably if they use the library regularly. To organize book fair twice in a year in the school campus. To provide information related to their subject and interest. To encourage and assist them in finding information on their subject. To encourage teachers so that they should give assignment to students. A teacher can direct the attention of children to the reading materials in the library for follow-up to topics covered in the class to further the interest.